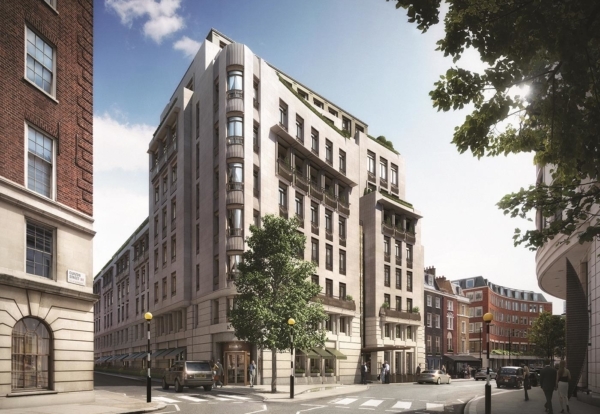 Balfour Beatty has started work on a 32-flat luxury residential scheme in London’s Mayfair district for developer Brockton Capital. The 60 Curzon Street project is scheduled for completion in 2020 and at construction peak will employ a workforce of 250. Throughout the project lifecycle, Balfour Beatty will utilise the latest digital solutions to generate and manage vital information on site and efficiently deliver the scheme with minimal disruption to local residents. “Our selection to this project builds on our experience in delivering significant developments across the UK, including the No.1 Palace Street residential scheme overlooking Buckingham Palace.